Welcome to Czech republic the country of ancient history, architecture, beer and fun. We will try to help you to discover all the sights and attractions of Prague, visit most interesting museums, unique shops and Czech traditional restaurants. 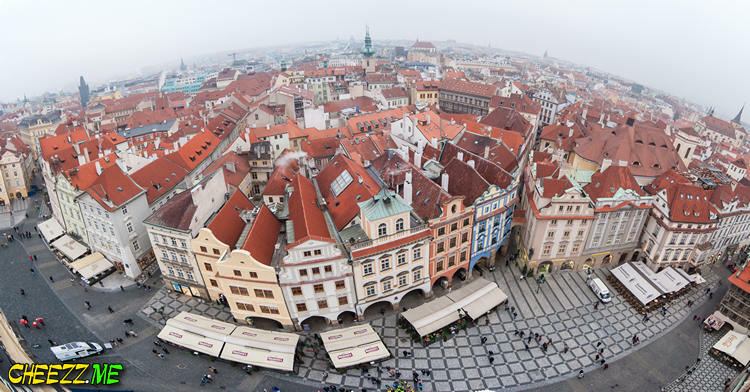 This article is going to help you in planning of you visit to Czech capital. 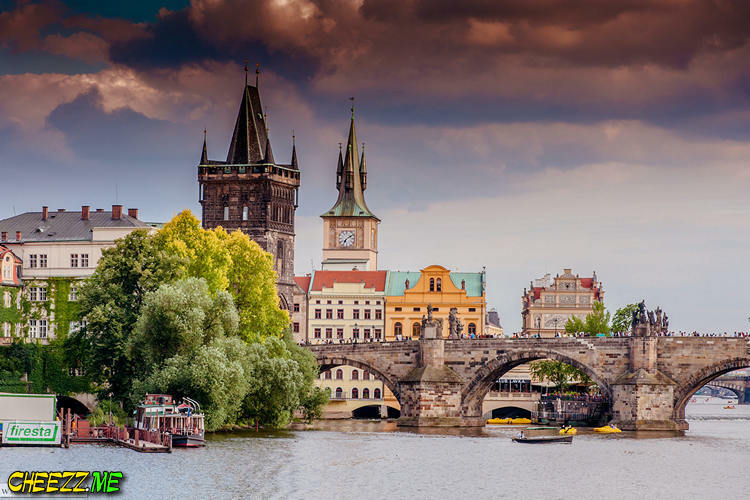 Together we will analyse what to see, where to go and what to do in Prague, because there are too many facilities to spend both time and money. The choice depends on the preferences and desires. What are yours? Take care, prices in Czech Republic are pretty low for anything you would like to do and to buy, therefore try focus on basic things. So let us start. We begin with some facts about top 10 Prague attractions. 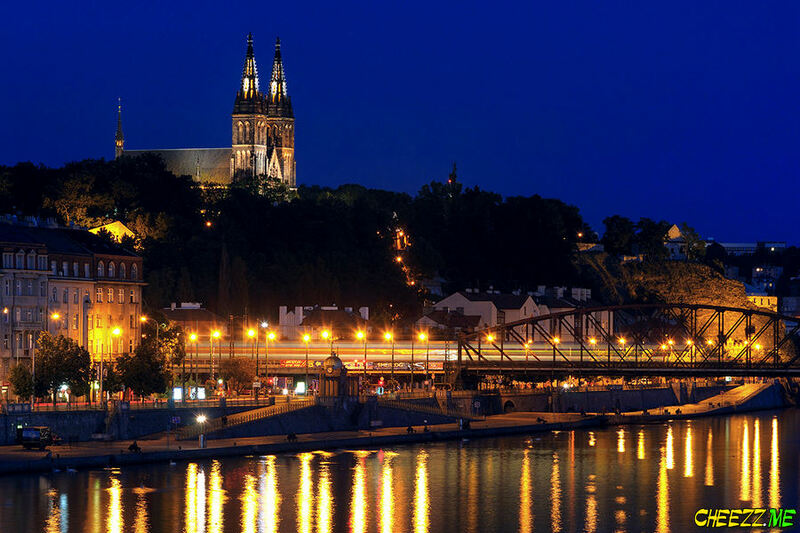 And the first place to visit is the most famous and the oldest link between the riversides of Vltava. Difficult to pronounce, but easy to fall in love with this river that flows through the city and divides it in several parts. The oldest and the most famous bridge in Czech Republic is the Charles Bridge, built by the order of famous King and Emperor Charles IV. To say that it is a unique construction as well as very beautiful means to say nothing. It’s a magnetic and extremely inspiring venue with amazing positive energy. Believe you in god or not, it does not matter, when you decided upon going or not to St. Vitus Cathedral. This is a must see place in Prague number two. There are many reasons why the Cathedral in placed in the top ten list. You will find your own. Our guides and photographers in Prague will show you the best views on this attraction and of course will make you beautiful looks in front Prah Hrad and St. Vitus. Old Town Square used to be a market in the middle ages and now it is one of the most popular place with the tourists in Prague. The square unites a lot of attractions such as famous Astronomical clock, Old town tower, Tyn Cathedral and the Old Town Hall. The latter is the very place where many couples from all over the globe get married. Every day thousands of tourists cross the square, because it’s located in the middle of Prague between Wenceslas square and Charles Bridge, so it is close to impossible to miss this place while walking around the city center. National Museum in Prague is situated in the Wenceslas square and represents great collection of artifacts found either on the territory of the capital and other places of Czech Republic. The exhibition is huge and fully reflects the flow of history from the ancient times till nowadays. Tourists keen on digging in history and facts are welcome to the National Museum, but only after 2014, when the reconstruction is over. Until this time the exhibition is partially represented in museums throughout Prague. Vysehrad is another Czech fortress that attracts tourists. From the high hill opens spectacles views on Old and New towns of Prague, on Vltava and Hrad. There is a big cemetery in Vysehrad with many famous Czechs buried there. The place is generally associated with calm walks and beautiful photos taken from the wall of the fortress with amazing Prague views . Our photographers will take you to the Vysehrad at the best time for photo shooting. 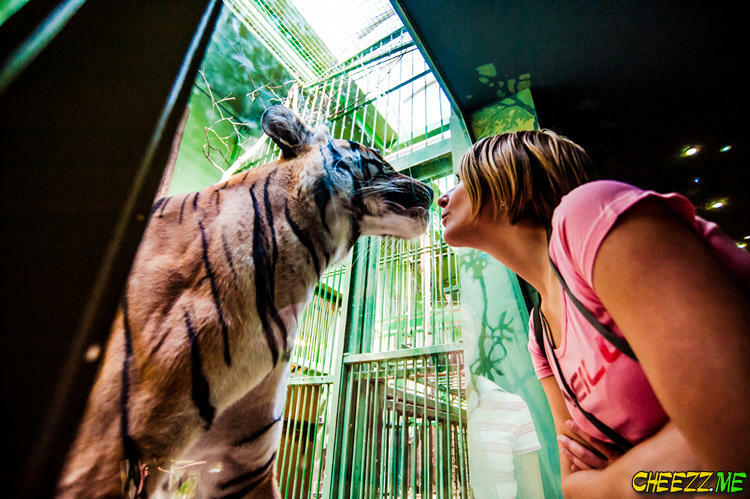 Prague Zoo is a great fun both for kids and their parents. Many species represented in the park are quite unique. The conditions the animals live in are very high therefore it is a pleasure to observe them. Even tigers and giraffes do look nice and have enough space to walk and have fun. The bus to Prague Zoo is free and departures from Metro Station Nadrazi Holesovice quite often. There is always an opportunity to go to Zoo with personal photographer CHEEZZ.me. Petrin hill is another romantic spot to go and enjoy views on Prague, Charles Bridge and New Town. There is a fortress on the top of the hill, but for several years it has been reconstructed. Another attraction of the hill is the Elf Tower, just the same copy of Paris one but with lesser size. If you still have strength, go up the Tower on foot to see beautiful and a bit extreme views, it is really worthy. For lazy and tired tourists there is an levitator. Zizkov Tower looks on Prague from quite opposite side of the city then the Elf Tower on Petrin. Built in the 60th of the former century it is a TV tower with a restaurant, hotel for two guests only and sightseeing platform. It is also decorated with little kids’ sculptures. The author of such a project is famous Czech architecture David Cerny (Black). He has many implementations of his views both on life and society in Prague. You can find a lot of information on David’s page. 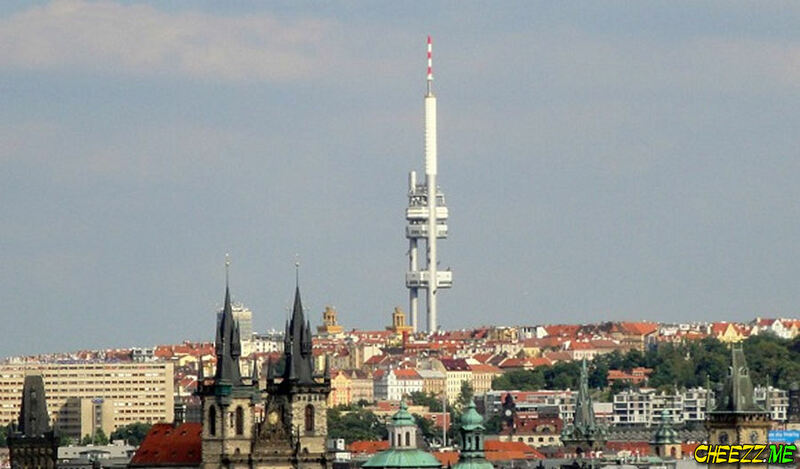 Some tourists consider Zizkov Tower to be ugly, the others to find it attractive. What do you think about it? Almost the whole city centre is covered with colourful ads of shops and boutiques. If the weather forecast doesn’t suite you clothes, there is no problem at all. For any costumer with any income there are things to put on and buy. If you are ok with shopping in pretty reasonable stores, visit Wenceslas Square and parallel streets with big choice of outdoor wears. 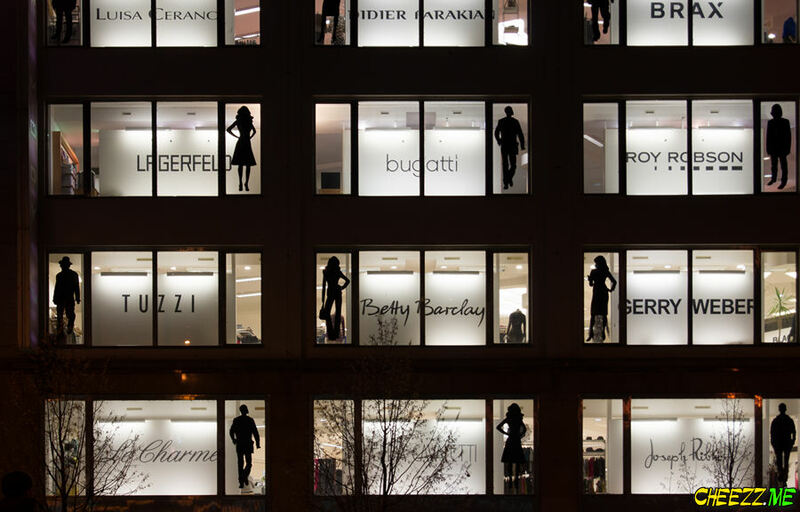 But if you are searching for world known brands such as Burberry, Bulgary, Louis Vuitton and Hermes in Prague, you need to get to Parizska Street that starts at the riverside from Cechuv Bridge and goes to Old Town square. Also there several big shopping malls. One is the outlet centre named Fashion Arena. If you’d like to go there, take green line metro until the Depo Hostivar station. There change to the Fashion Arena bus. Another big shopping place is located on the red line, station Hodov. 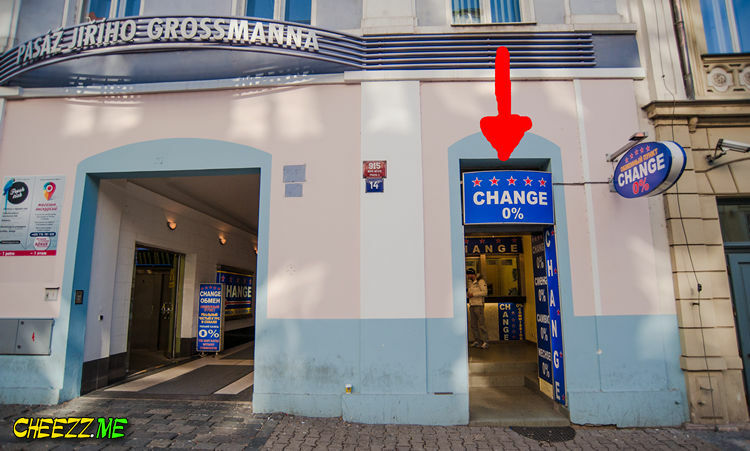 Where and how to change Euros, Dollars or any other currency on Czech crowns is a tricky thing. First of all there numerous exchange offices around the city with absolutely different rates. Moreover one can meet a person at the central street offering quite good sum of local currency for Euros and Dollars. In order to protect yourself from being tricked, never even speak with a cash bullion dealer outside, because instead of Czech Crowns you are sure to be given very familiar Hungarian Forints. But the latter are ten time cheaper then Crowns, therefore it is not the best deal of your life. We recommend you to use credit card to pay at the restaurants of tourist offices and if you need cash, go to the Panska Street, where good exchange offices are situated. The rate is always the best in Prague with no tricks and limits. By the way the exchangers at the other touristic zones offer good rate as well, but the sum you change has to be quite big, starting from 1000 Euros or Dollars. 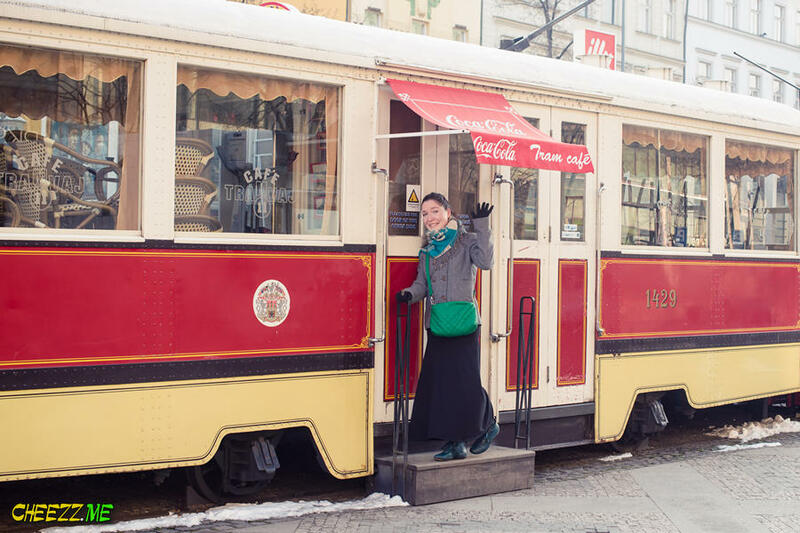 Transport in Prague is very punctual and comfortable. Day trams and metro arrive every 5 minutes. At night gap between trams is about half an hour. One 30-minute ticket costs 24 Crowns, about 1 Euro. If you plan to change and take means of transport often during a day, it is worth to by a whole-day ticket for 110 Crowns (≈5 €). The fine for fare dodging is about 40 Euros. Tickets are economically friendly in Prague. Taxis cost about 100-200 Crown for a drive with the centre. Transfer to the airport costs about 15-20 Euros. People often call Prague the capital of brides, because really a huge number of couples visit the city in order to get married there. Wedding agencies offer opportunities for civil and symbolic marriages in Prague. If you or your bride has ever dreamed of having engagement or destination wedding in a castle, Czech Republic is the right place to go. If you have any questions concerning wedding in Prague, our managers are able to answer any of them. 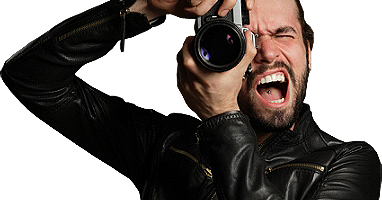 For those who searches cheap and low cost wedding photographer we have special offer. 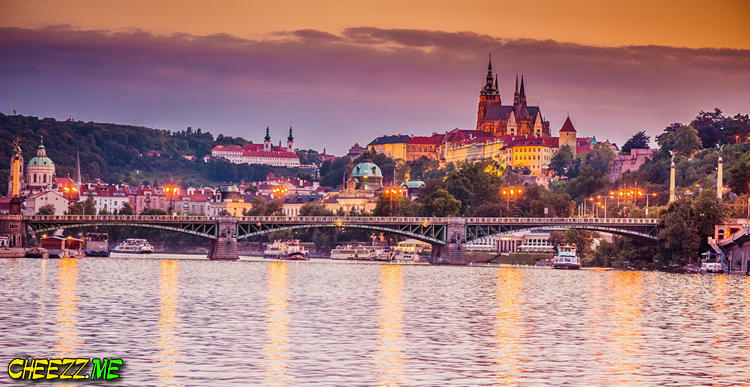 Photographer in Prague is a person who will not only capture the moment of your tour to Czech culture, but he will also take you deep in the atmosphere of pragueish life both day and night. You will see what is not shown during basic city tours, experience the legends and myths of Prague and of course will be satisfied with the quality of pictures take in front of the Prague attractions and sights. All the photographers of CHEEZZ.me team work with professional DSLR cameras only and process the photos within 24 hours, provided the photo tour was in Prague or within 72 hours if it was a destination photo session. Visit Prague to enjoy these and other places. Book personal photographer in Czech Capital in order to get memorable ‘city and me’ photos with main attractions of Prague. To learn more information about this fantastic offer, please contact us with a contact form.